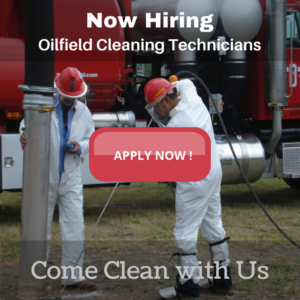 Come join a leader in oilfield cleaning. We are constantly looking for reliable, experienced oilfield cleaning technicians. In addition to great pay, we offer many other benefits and great opportunities for advancement in a family friendly environment.